Agent Orange will put you in the mood for anything but warfare. 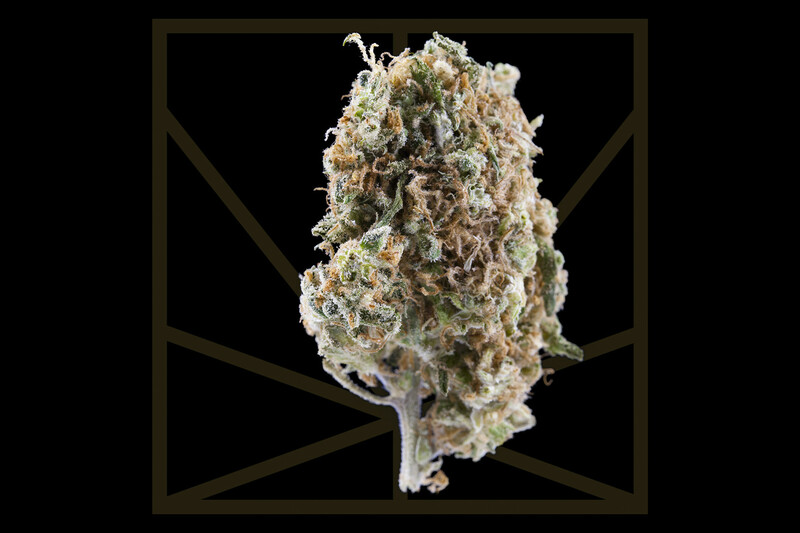 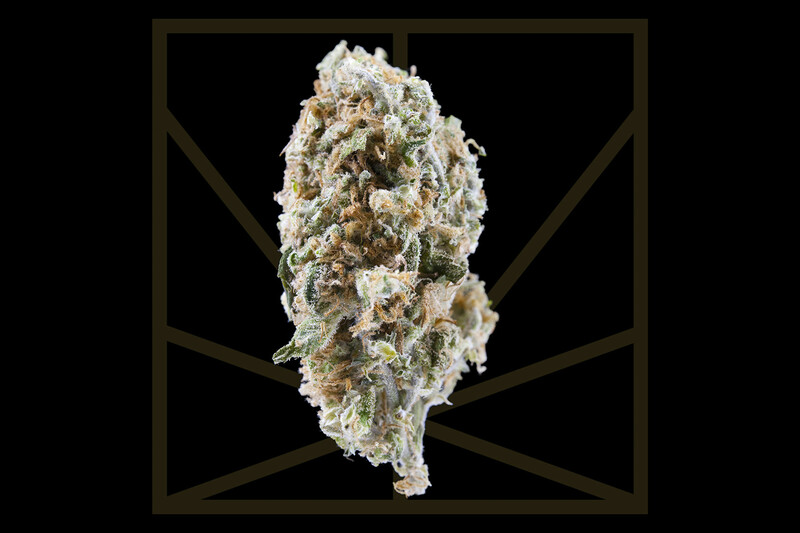 This spirit-lifting hybrid is known for its happy and euphoric effects. 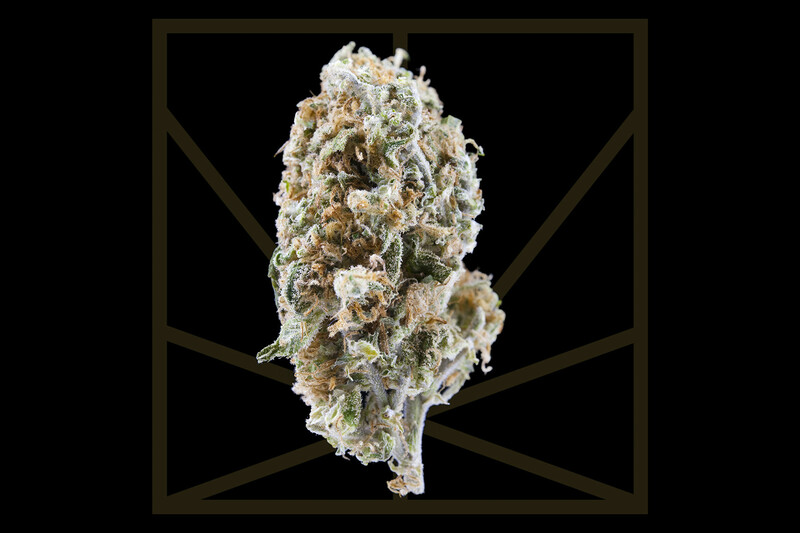 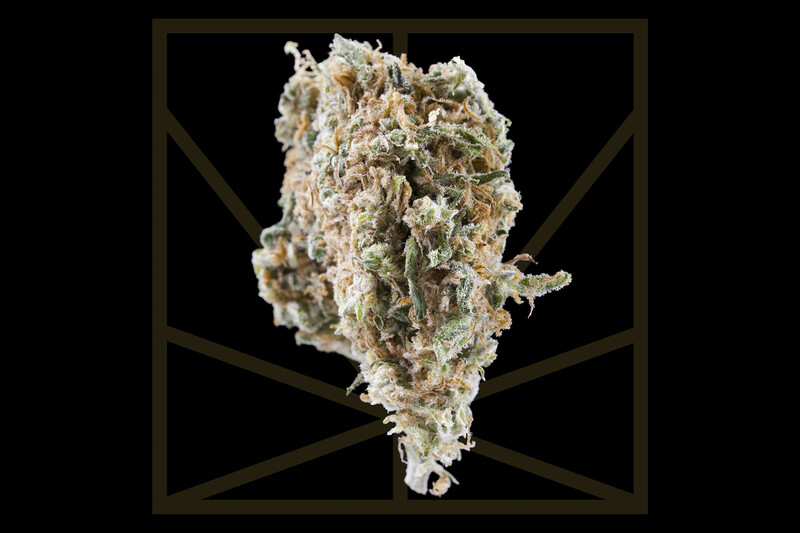 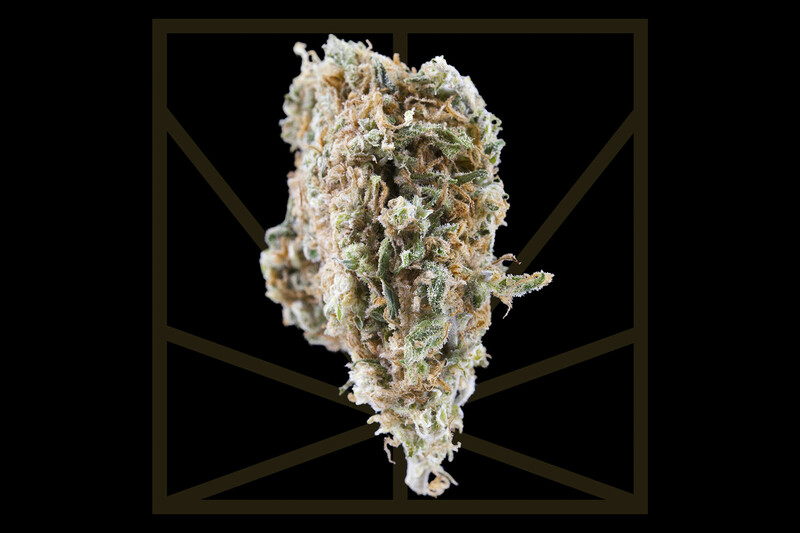 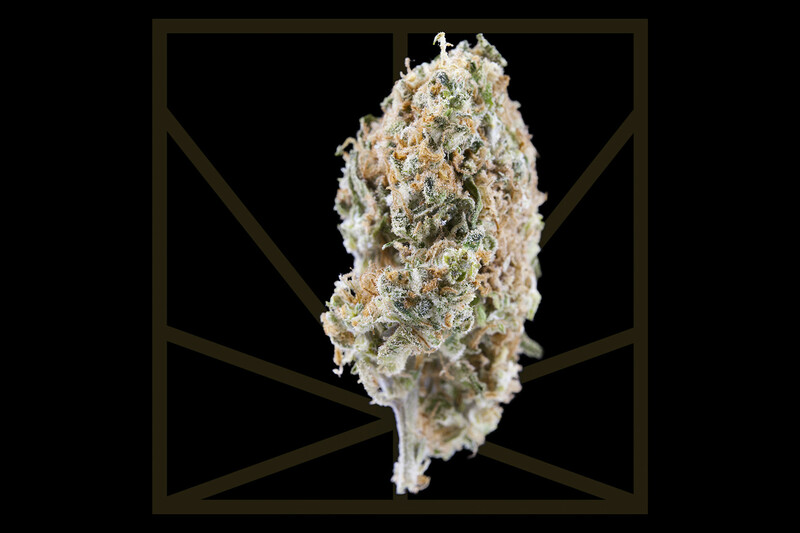 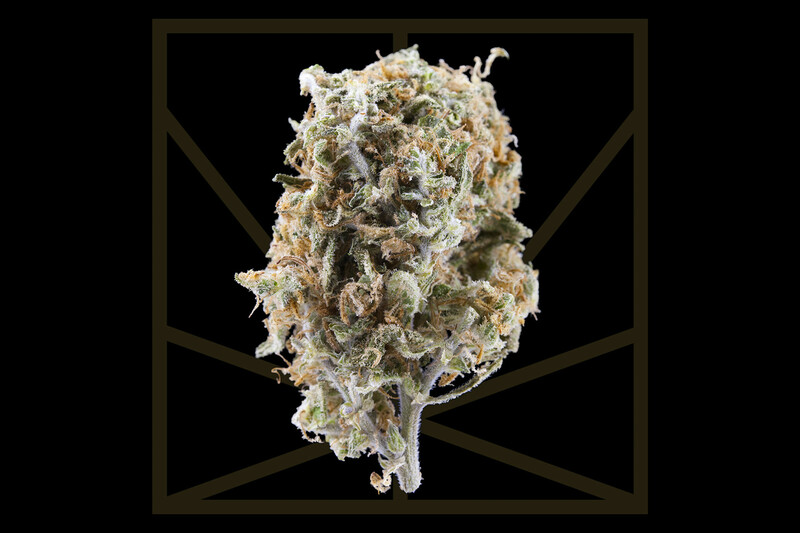 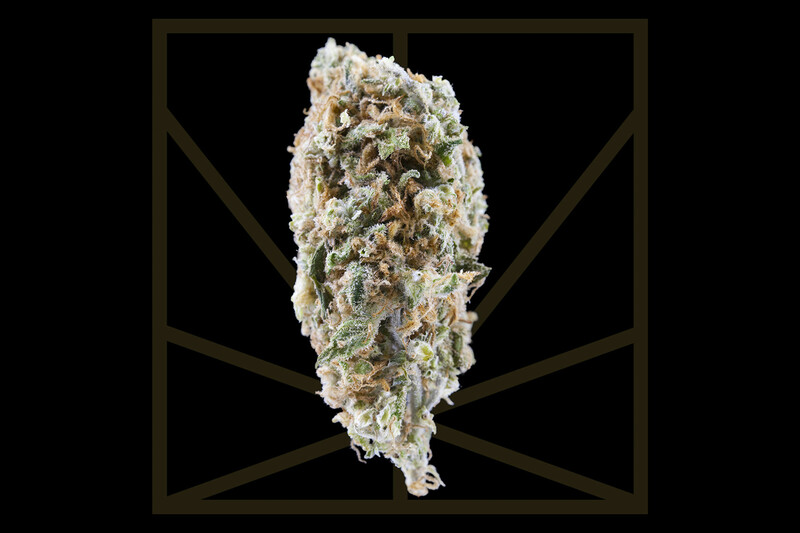 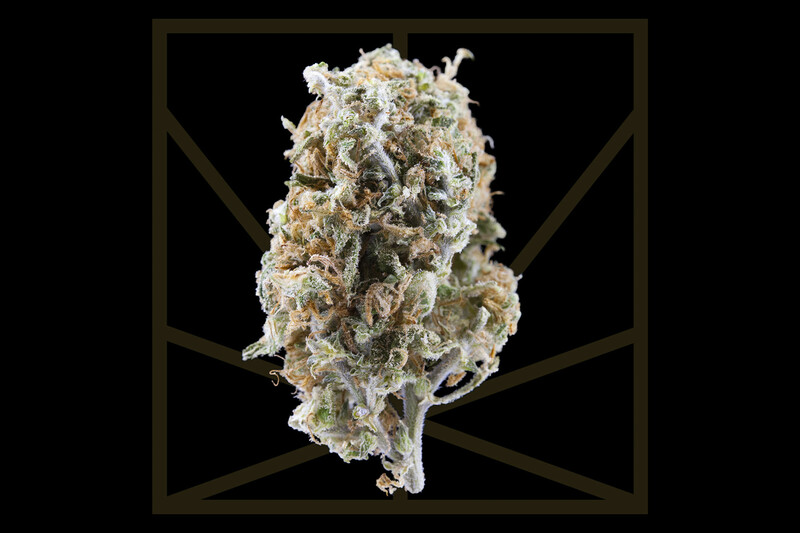 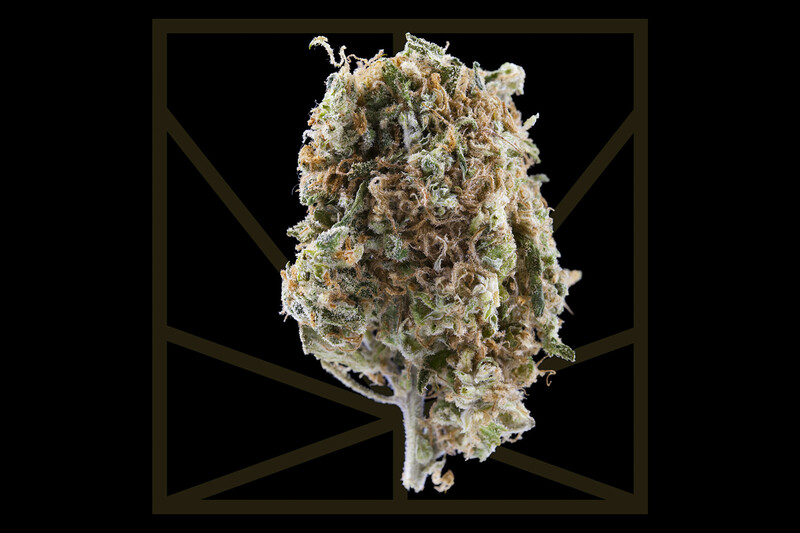 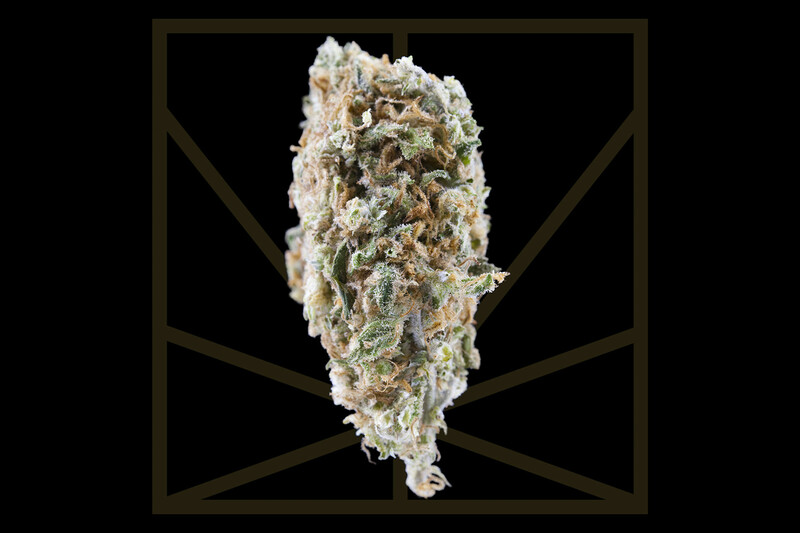 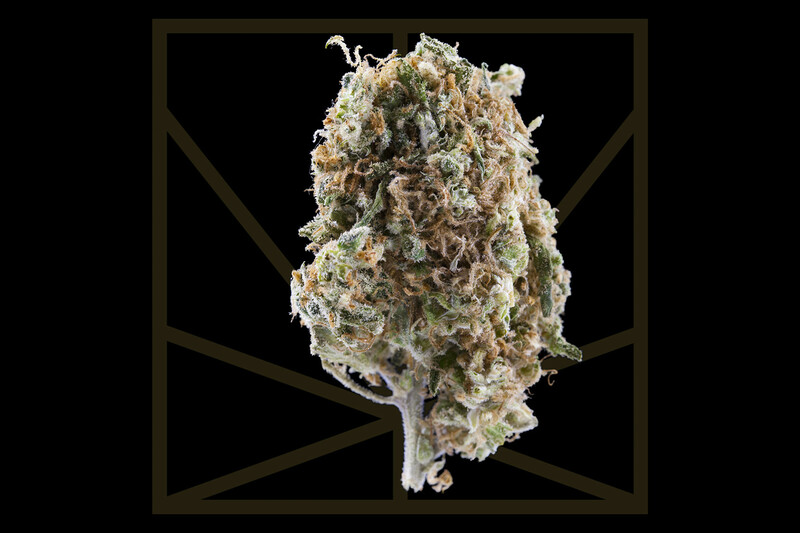 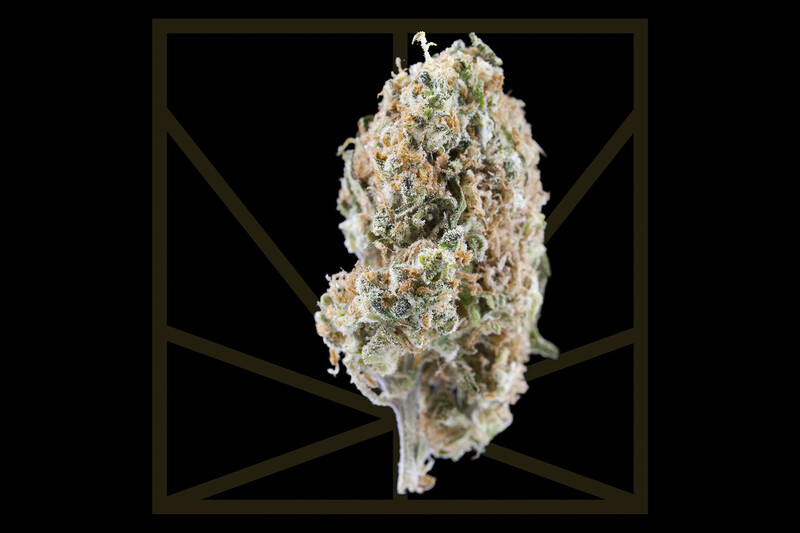 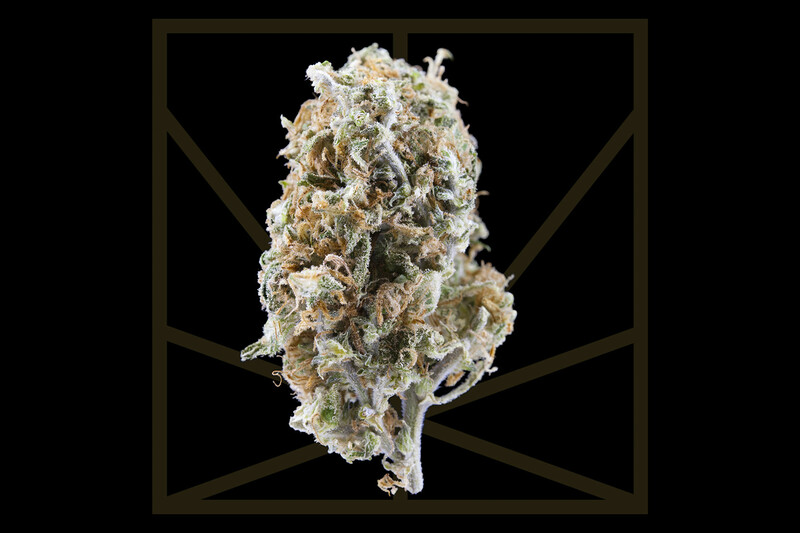 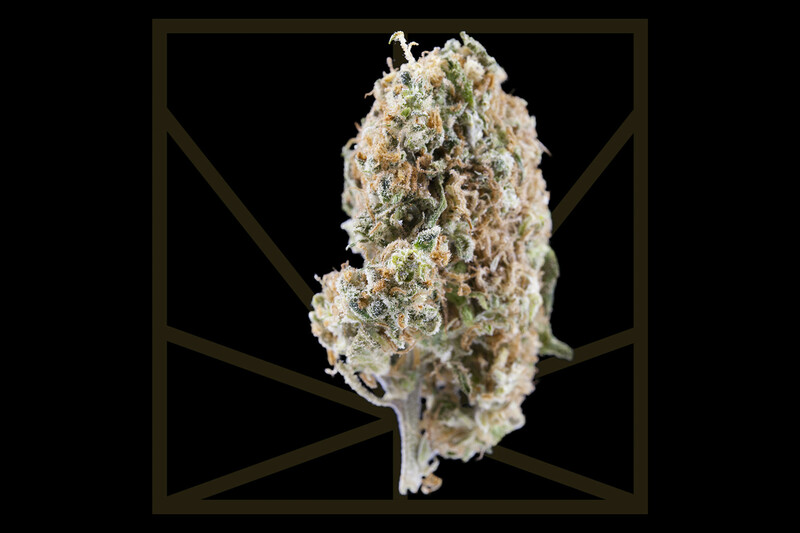 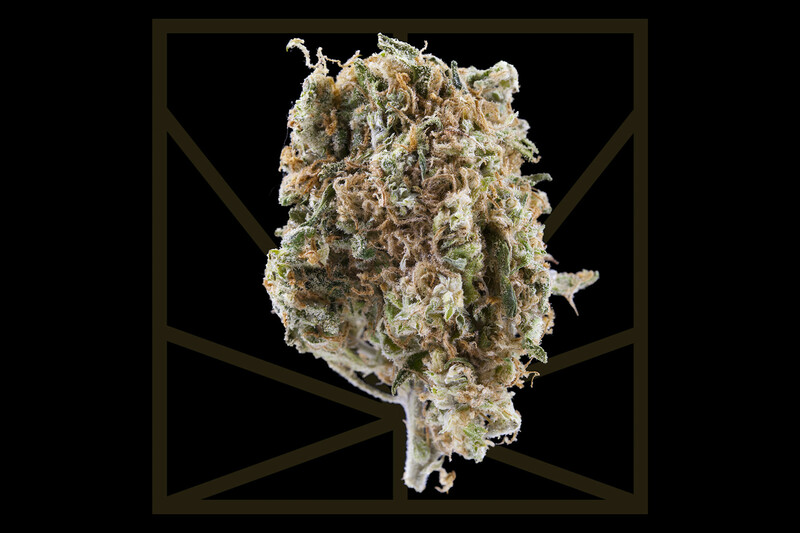 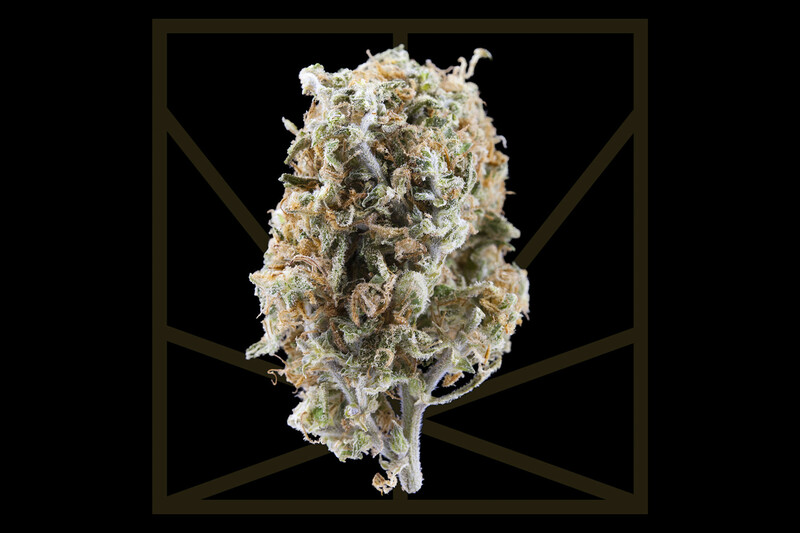 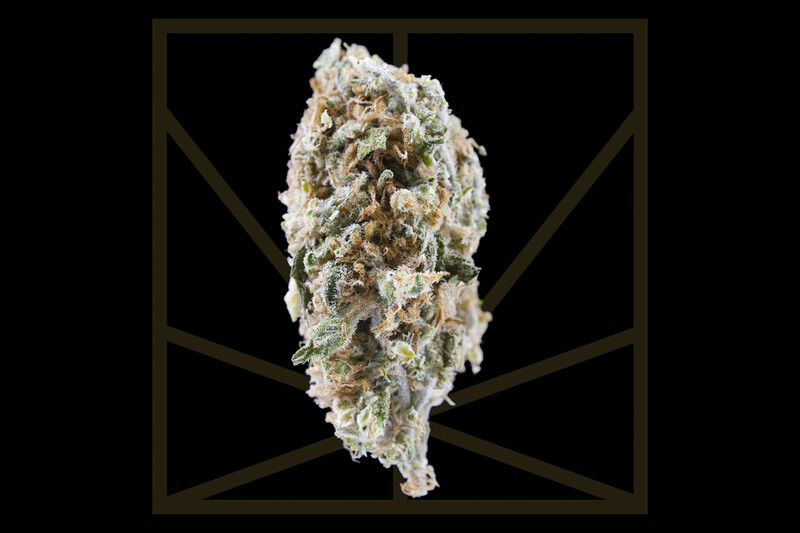 A cross between killer sativa Jack the Ripper and focused hybrid Orange Velvet, Agent Orange has a sweet citrus taste that may remind some smokers of kiddie beverage, Sunny D. Agent Orange doesn’t just taste and smell good. 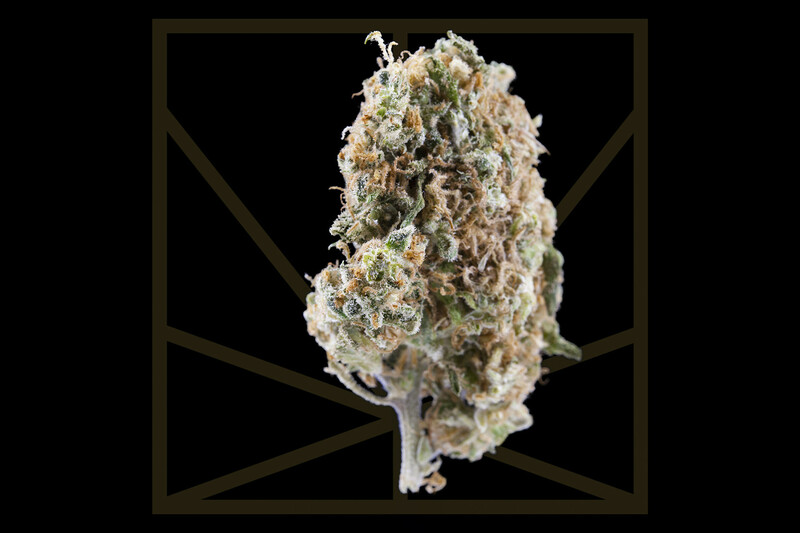 The look of this bud is even more impressive than its aroma. 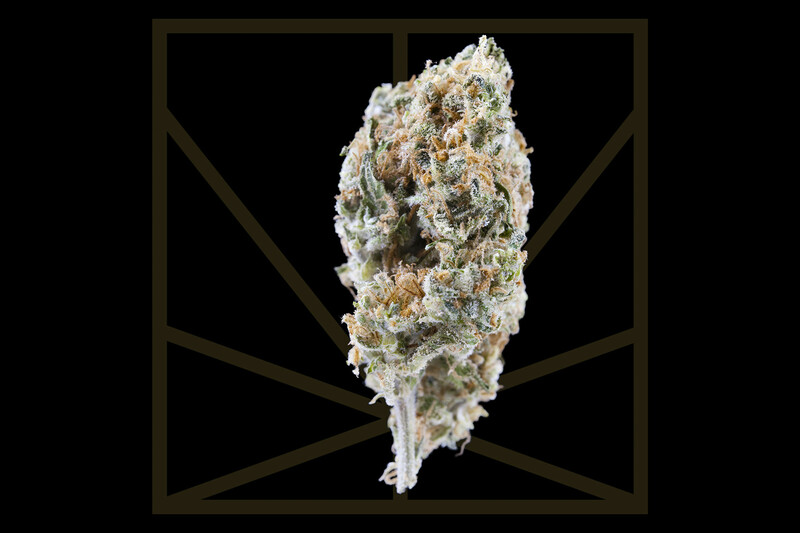  You won’t believe the “Colors” - Agent Orange’s fat, dense buds are bright green with bits of purple, thick red hairs, and a sparkling layer of white crystals.